'For those who like their rock biogs thick with tales of heroic over-indulgence, OPEN UP AND BLEED is hard to beat' - Irish Evening Herald Iggy Pop's life has been one of extraordinary highs and terrifying lows. 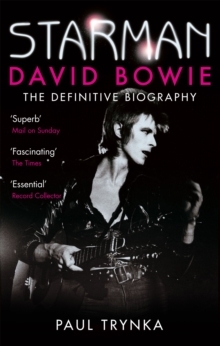 Infamous for his wild ways, he is also a towering figure of the rock scene - hugely influential, charismatic and provocative. Every 'mad, bad, dangerous to know' rock star owes a debt to him, and the stories of his shocking behaviour are legendary. But Iggy Pop is also, to a large extent, a construct, the alter ego of the quietly spoken and intriguing Jim Osterberg: the kid voted 'Most Likely to Succeed' by his classmates. 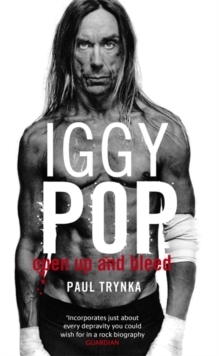 So what turned this charming, well-mannered, straight-A student into a poster child for rock 'n' roll debauchery?Iggy Pop: Open up and Bleed reveals the truth behind the myths. Former MOJO editor Paul Trynka tracked down the star's friends, family, lovers and fellow musicians, conducting over two hundred and fifty interviews, unearthing countless new stories about Iggy's rollercoaster life, his music and his often misunderstood friendship with David Bowie. From this impeccable research he creates a fascinating portrait of a man at war with the world and with himself. 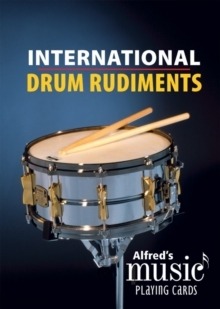 The book also features dozens of never-before seen photos.